The leaked Panama Papers have revealed that international banking giants are helping clients to avoid tax by using complicated offshore arrangements. 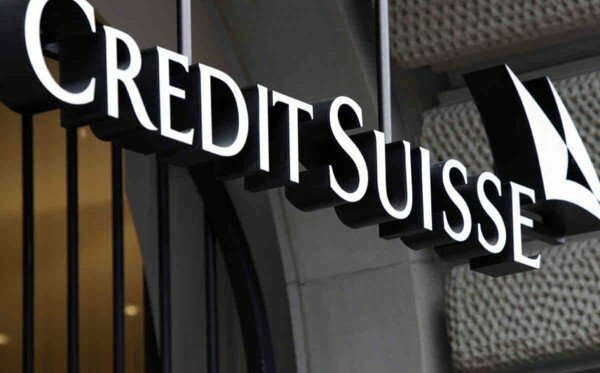 HSBC, Credit Suisse and the Royal Bank of Scotland-owned Coutts Trustees have denied allegations. The revelations in are based on more than 11 million documents leaked from the law firm Mossack Fonseca. They name lenders said to have helped to set up structures making it hard for tax officials to pinpoint money flows. They also name institutions alleged to have helped companies that were subject to international sanctions. Rami Makhlouf is the cousin of Syria’s President Bashar al-Assad and has reported wealth of $5 billion. In 2008 the US Treasury imposed sanctions on him because it deemed him to be a “regime insider” and someone who “manipulated the Syrian judicial system and used Syrian intelligence officials to intimidate his business rivals”. Mossack Fonseca continued to front six businesses – including one company called Drex Technologies – for Rami Makhlouf after the restrictions were put in place. 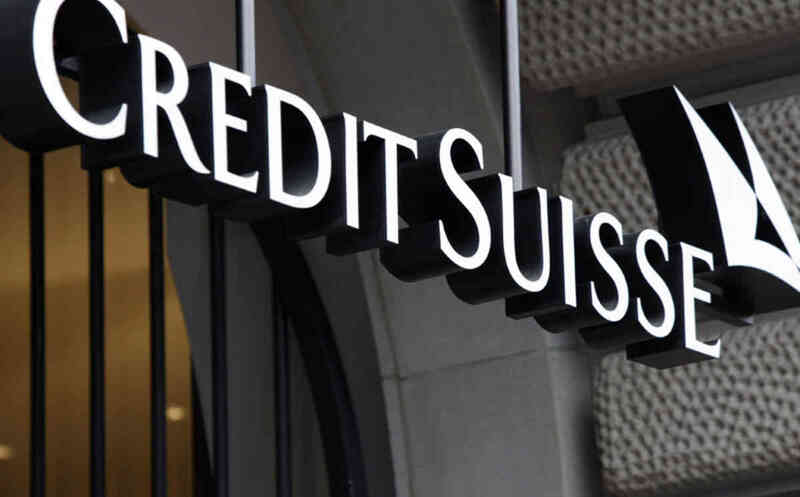 The files also show the Swiss branch of HSBC provided financial services for the company. In 2010, two years after the sanctions were imposed, HSBC wrote to Mossack Fonseca saying it believed Drex Technologies was a company of “good standing”. An internal email from Mossack Fonseca’s compliance department also suggests HSBC staff dealing with Drex Technologies knew who Rami Makhlouf was. The email, dated February 17, 2011, says: “We have contacted HSBC who stated that they are very aware of the fact that Mr. Makhlouf is the cousin of the President of Syria. In response HSBC said: “We work closely with the authorities to fight financial crime and implement sanctions. The Panama leaks has revealed that more than 500 banks, including their subsidiaries and branches, registered nearly 15,600 shell companies with Mossack Fonseca. A spokesman for Coutts Trustees said the bank followed the highest standards when complying with regulation. He added: “We require all clients to be tax compliant as a condition of receiving our products and services and take a risk-based approach to identify and prevent tax evasion that relies upon extensive anti-money laundering systems and controls, including the requirement to understand the source of clients’ wealth.